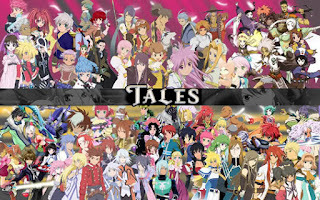 Bandai Namco has revealed that a brand new Tales of adventure is under development. The game is obviously in the early stages as the team have been working on the Tales of Vesperia remaster for the Nintendo Switch, PlayStation 4 and Xbox One. The new was announced during the Tales of Festival 2018 event. 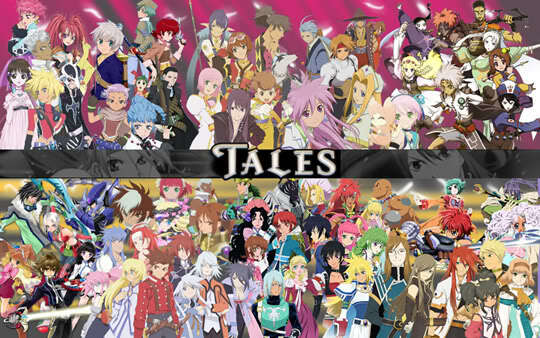 Platforms for the new Tales of game have yet to be announced.